Mt. 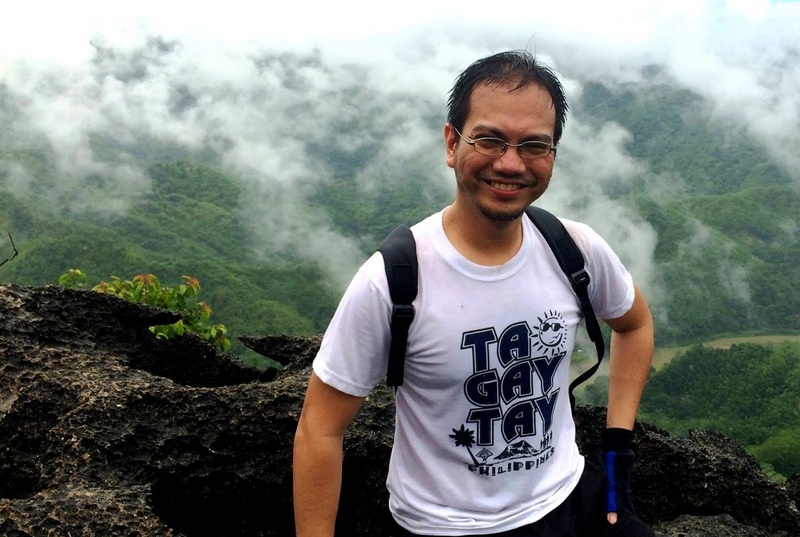 Pico de Loro, which lends its name to a popular beach and country club resort in Nasugbu, Batangas is one of the most famous weekend dayhikes near Manila. Locally known as Mt. 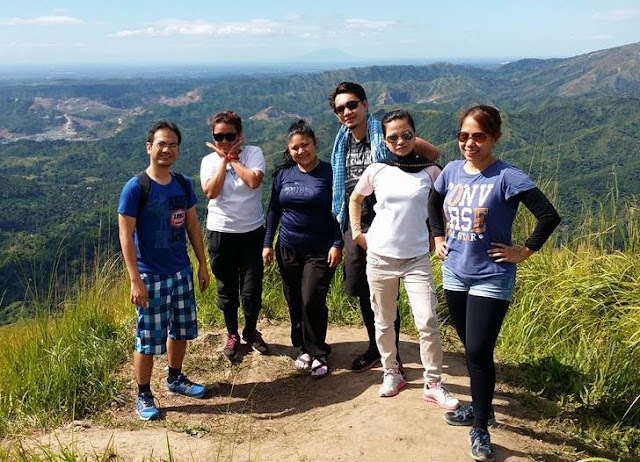 Palay-Palay, one of the attractions of this particular mountain is the "monolith", a distinctive spire in the summit where one can scramble up and get a great view of the surrounding mountains, forest and of course the popular and posh beach resort. 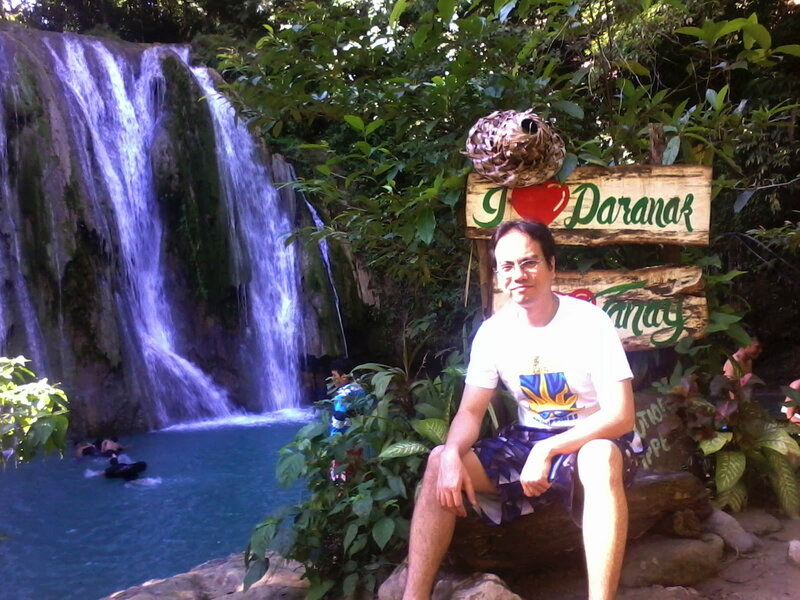 Possibly the most famous of all the waterfalls in Tanay, Rizal, Daranak Falls is a popular destination for both local and foreign tourist wanting to experience nature while remaining fairly close to the Metro. Located some 50 kilometers east of Manila, it is just around 2 hours drive from Pasig City (depending on how heavy the traffic, of course). In stark contrast to the Metro though, the falls is set in a lush and green forest environment, with slowly flowing clear water and fresh, clean mountain air. As such, the area has been featured as setting for several TV ads and is also a popular site for photo shoots. Named after the curiously shaped rock formation that forms its summit, Mt. Sipit Ulang is another one of the popular dayhike destination in Rodriguez, Rizal. Located in Barangay Mascap, due its proximity to the other famous mountains of Rodriguez, namely Mts. Pamitinan, Binacayan, Ayaas and Hapunang Banoi in the neighboring Sitio Wawa, intrepid and "Harkor" hikers sometimes include Mt. Sipit Ulang to make a "Pentalogy" hike. 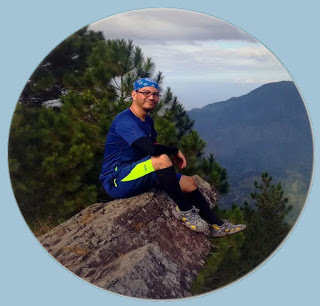 Rizal is fast gaining popularity as a hiking destination due to the several "easy" hikes in the area - Mts Pamitinan, Binacayan, Ayaas, Sipit-Ulang and Hapunang Banoi. This time, my hike mates decided they wanted to hike with a sidetrip of sorts to a waterfall, so we've decided to try on Mt. Ayaas. Two of my hike-mates have already gone to Mt. Ayaas before and were eager to show us the beauty and the challenges this mountain has to offer. Located in Sitio Wawa of Brgy San Rafael in Rodriguez Rizal, Mt. Binacayan (or Binicayan according to other sources) is one of the famous mountains of Rizal. 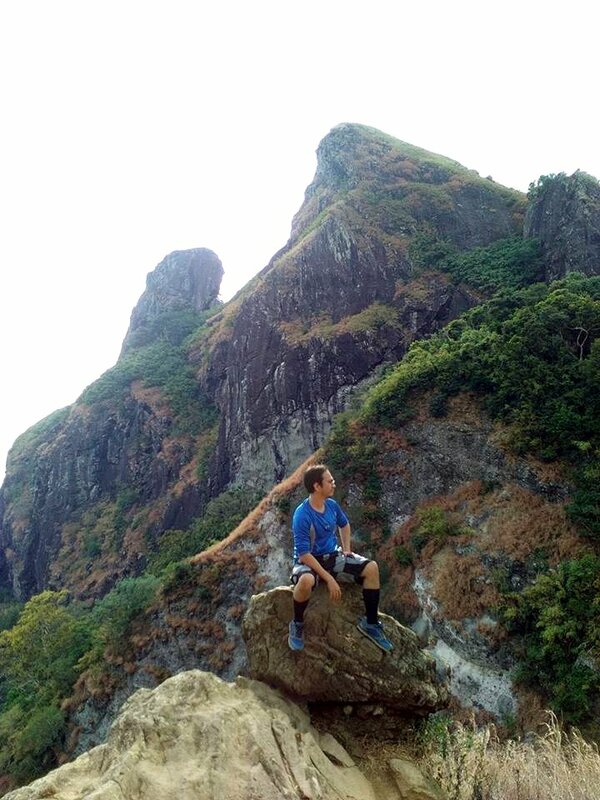 Famed for being one of the "colliding rocks" (nag-uumpugang bato, together with its twin mountain, Mt. Pamitinan) which trapped the mythical hero Bernardo Carpio and caused earthquakes as the powerful giant tried to free himself. 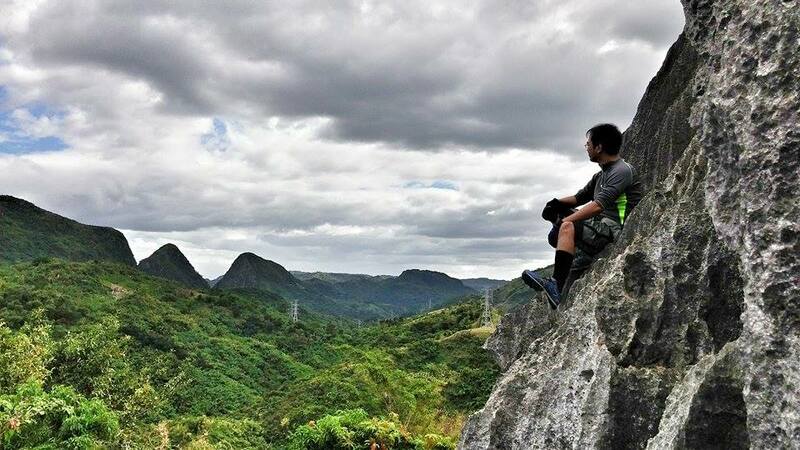 Easily accessible from Cubao via UV Express vans that ply the route to Rodriguez, Rizal, this mountain, together with other mountains in the Wawa area, is fast becoming a favorite dayhike destination of novice trekkers.